Laser Treatment targets the darkness of the melanin pigment in the hair follicle. Laser Hair Removal can be applied to ALL areas of the body and on all skin types, even tanned or dark skin with the LightSheer Laser technology we use. We also offer our clients the added benefit of the special Radiance Micro Phototherapy (FSD) & Collagen Infusion Treatment facials to deliver superb targeted results. Choose from these popular Facials aimed at hydrating and plumping up your skin while delivering targeted results depending on what your specific need is. Eyelash extensions are supple, comfortable, and water resistant. 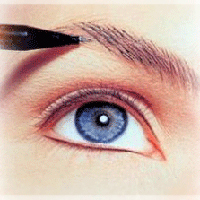 Add longer and thicker eyelashes permanently! 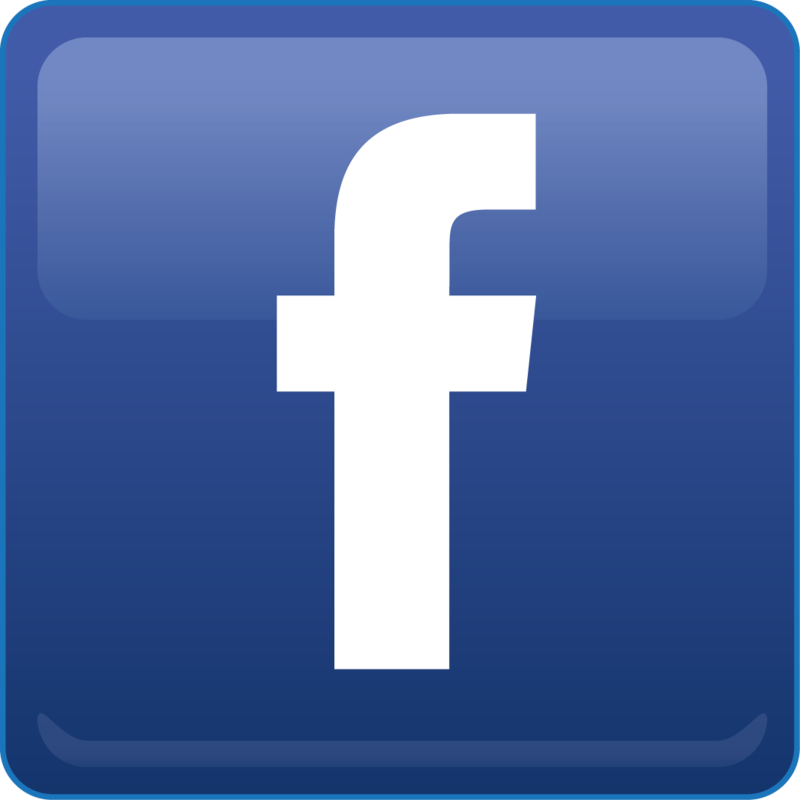 NEW Tripollar Body Contouring treatments! 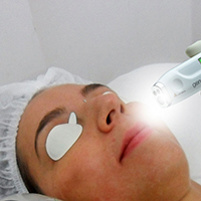 At Beauty Facial Spa, we offer the most advanced form of Radio Frequency (RF) therapy to treat saggy skin. Try our Skin Tightening treatments with Radio Frequency! At Beauty Facial Spa, we offer the most advanced form of Radio Frequency (RF) therapy to treat saggy skin. offers the perfect long-term solution for securing colour that adds youthful definition to your face. Come in and relax with the massage of your choice using healing hot stone massages or take advantage of G5 technology. 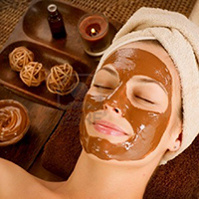 “Beauty Facial Spa work with you to get the results you want. We offer you valuable discounts to help you take that first important step towards beautiful professional spa treatments at affordable prices! Enjoy long-lasting beauty results with the specialised benefits of Medi Spa therapy. 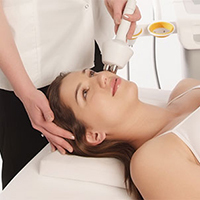 In addition to very effective skin care therapy, acne treatment, nail treatments and hot stone massage, we also offer highly professional Laser Skin Therapy treatments. Using the latest technology and beauty procedures, we help you to achieve pain free hair removal and skin care with visible and long lasting results that tighten and firm your skin.